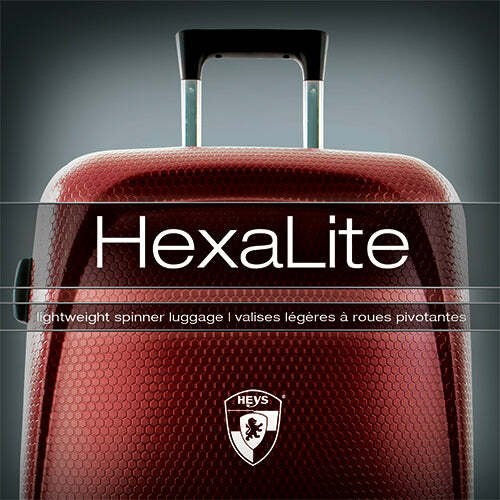 The HexaLite is a 3 piece Spinner Luggage set made from Polycarbonate. 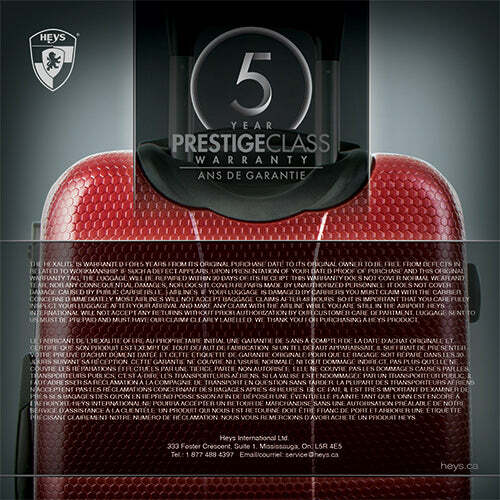 It is one of the toughest, most durable material we have ever used in our luggage. 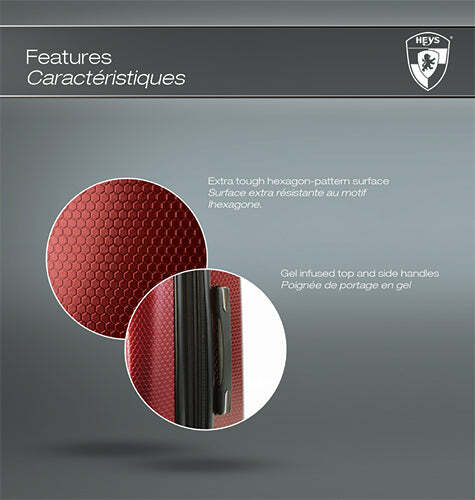 The Hexalite's design and unique honeycomb texture combines modern aesthetics with functionality and luxury. 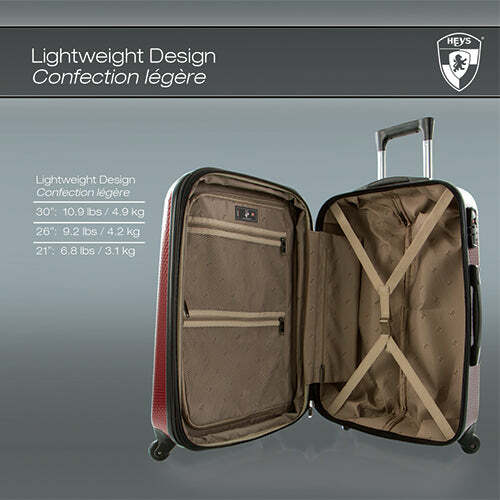 Polycarbonate has been specifically designed for use in luggage due to its high impact resistance and exceptional strength properties. It is strong and rigid enough to withstand severe impacts, but agile enough to flex and maintain its structural integrity. The combination of spinner wheels, a lightweight telescopic handle system, water-resistant zippers, and multi-riveted top and side handles comprises one of our most durable luggage designs. 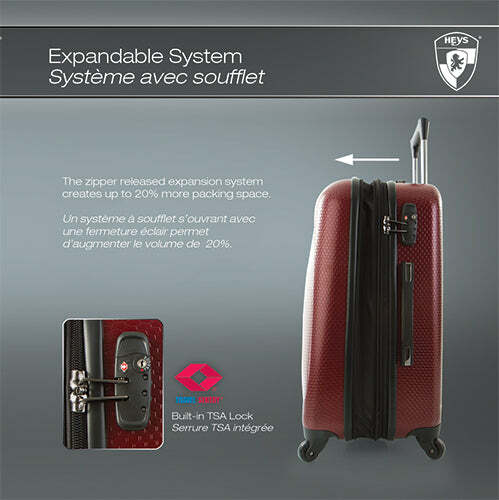 The Hexalite is a Lightweight Expandable Spinner luggage that comes with a built-in TSA™ combination Lock. These locks only allow certified TSA™ officials to open, inspect and re-lock your luggage if necessary. 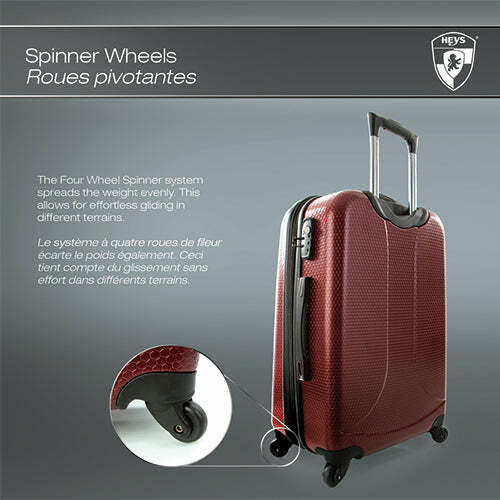 It utilizes spinner wheels allowing for effortless motion in different terrains. It has a push-button telescopic handle system with multi-stage locking heights. It comes with a zippered expansion system allowing for extra packing capacity. The fully lined interior comes with a zippered divider for organization.